Have you ever wondered how a glass shower door in a bathroom can be safe? - Tempered Glass Looking for Tempered Glass? All shower enclosure manufactures say they use safety glass but how safe is it and what make it safe? The most common type is toughened glass (also known as tempered glass). Toughened glass is processed by controlled thermal or chemical treatments to increase its strength compared with normal glass. Tempering, by design, creates balanced internal stresses which causes the glass sheet when broken, to crumble into small granular chunks of similar size and shape instead of splintering into random, jagged shards. The granular chunks are less likely to cause injury and risk of serious injury virtually removed. 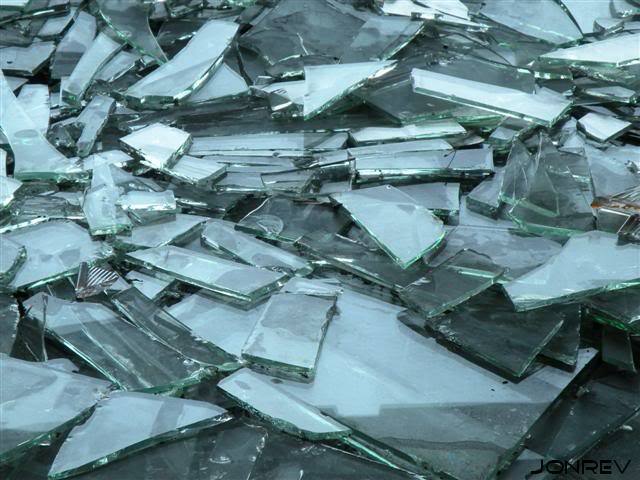 Due to this property, along with its strength, tempered glass is often referred to as safety glass. So we have learned that Tempered glass breaks in a unique way and when any part of the glass fails, the entire panel shatters at once. This distinguishes it from normal glass. Tempered glass might also fail a short time after the event that caused the failure. Stresses continue to play until the defect erupts, triggering breakage of the entire panel. 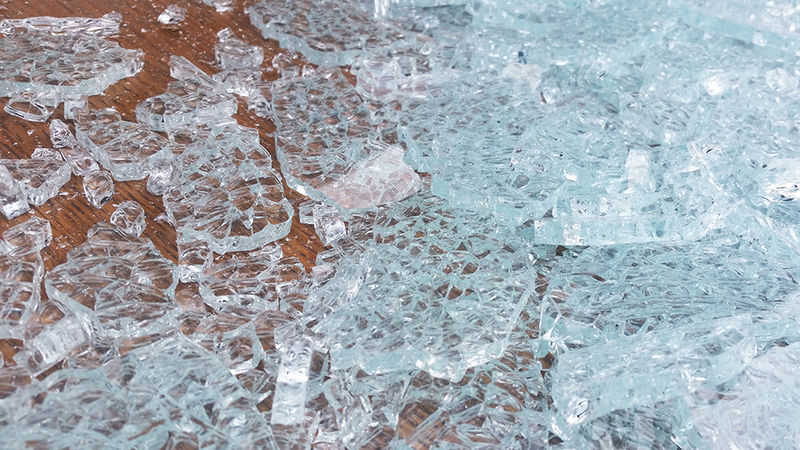 This often causes that glass to seem like it has just shattered all on its own, as what triggered its failure may have happened a little earlier. With up to five times more strength than ordinary glass of the same thickness Toughened Glass lives up to its name and meets worldwide safety standards for glass subjected to accidental human impact at the highest level of severity. Tempered glass can be found in all manner of products and is used to make the carafes in automatic coffee makers, the windows in ovens, computer screens, skylights, door windows, bath enclosures and shower doors are more examples of places you will find tempered glass. Direct we understand the importance of the safety of our customers, all products at Tempered Glass go through stringent testing to ensure we are selling products which are of a high quality built and surpass our customers expectations. Toughened safety glass is of vital importance for your safety, this article demonstrates how a large hammer can be used to cause a direct blow to the surface of a glass shower door and that it can with stand this. It is only when force is applied at the most vulnerable point (which is the edge of the glass surface) that the shower door will then shatter. The shattering of the shower door will be in very small pieces unlike large sharp pieces of glass which would pose a very dangerous threat to anyone.